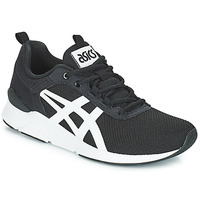 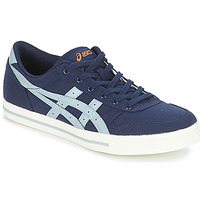 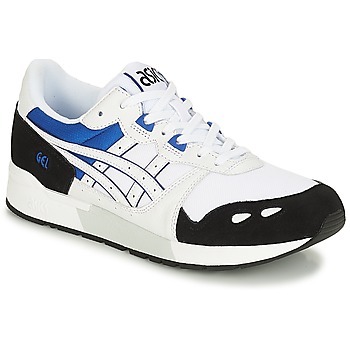 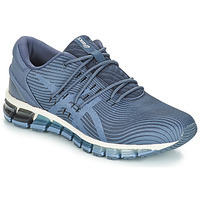 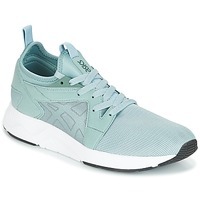 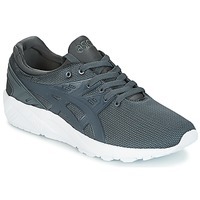 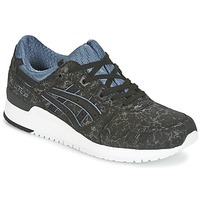 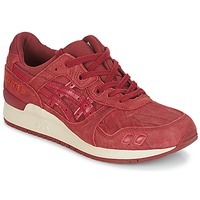 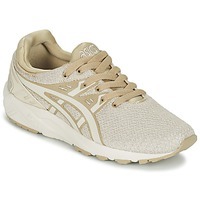 Asics - Free delivery with Spartoo UK ! 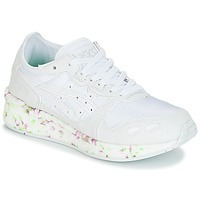 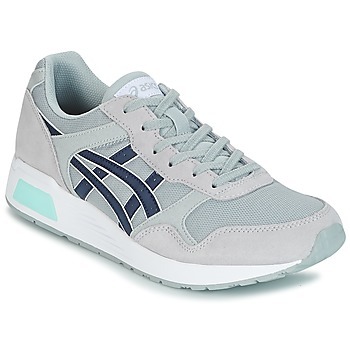 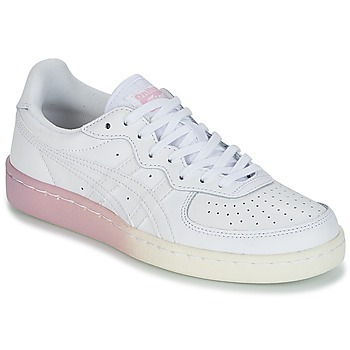 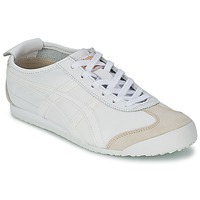 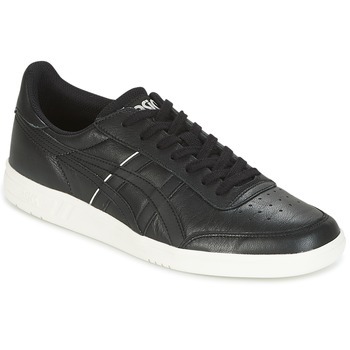 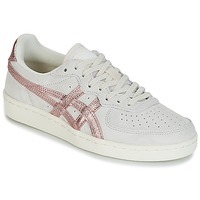 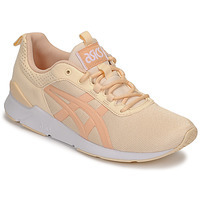 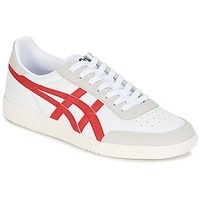 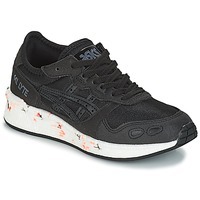 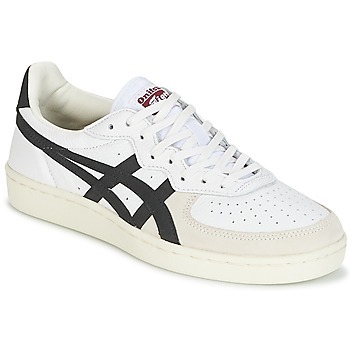 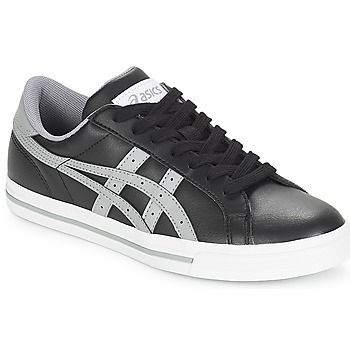 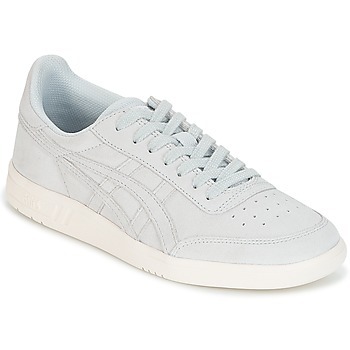 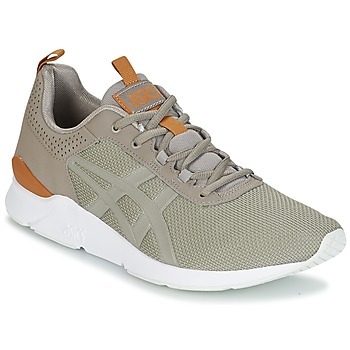 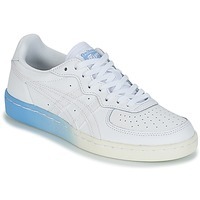 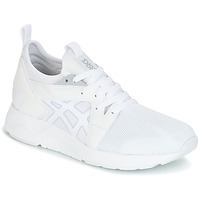 The group Asics and Onitsuka Tiger has designed a wide range of women's shoes and clothing for women and men. 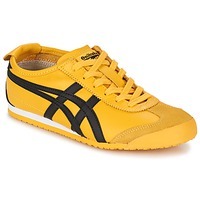 Nevertheless, shoes remain the speciality of this brand! 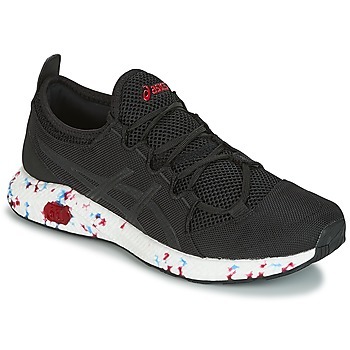 You'll love the new designs of Asics shoes that go easily with all your outfits. 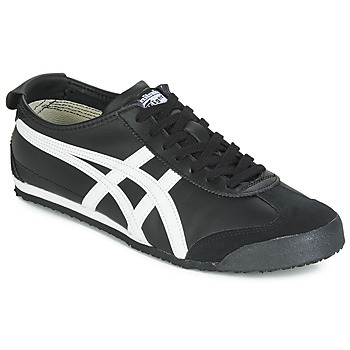 You'll find models for practicing sports but also urban fashion trainers. 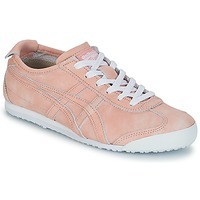 You have a wide selection of colours (orange, blue, pink) and prints on your fashion site Spartoo.co.uk. Get free delivery and returns when you order a new pair of shoes! 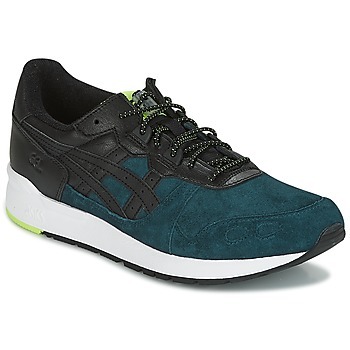 Asics knows how to set themselves apart thanks to their expertise and innovative attitude. 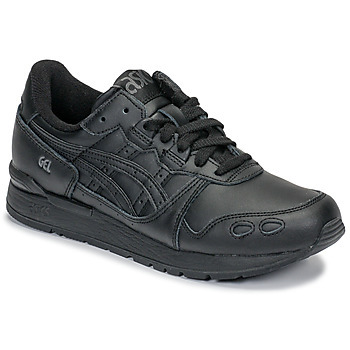 The brand has worked hard to provide you with durable shoes. 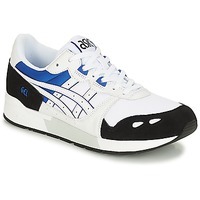 Now is a great time to pick up a new pair of quality Asics! These shoes have soles made with silicon with the goal of cushioning shocks while running. 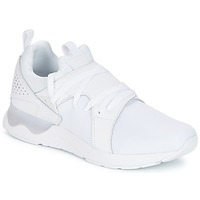 You can be sure to get comfortable, quality trainers to help you advance in your favourite sports activity. Choose Spartoo.co.uk and enjoy free next day delivery and free returns, even on shoes on sale. 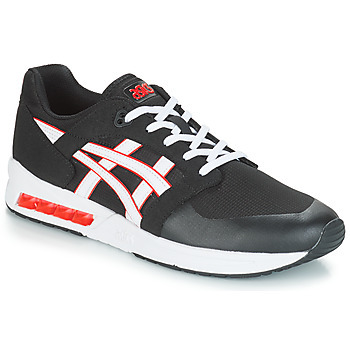 Our website works with Asics to offer multiple models of sports shoes. Asics has a complete collection of shoes for running, football, tennis or even volleyball. 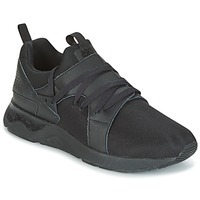 It's the perfect time to invest in a pair of comfortable trainers that will support your feet during your activities. 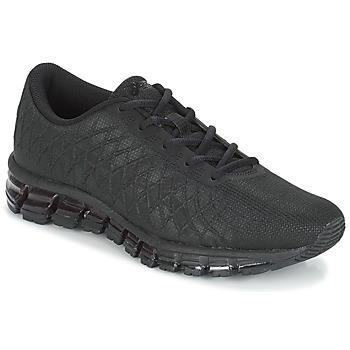 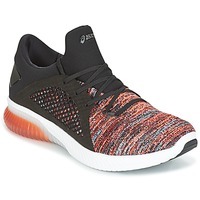 Spartoo also has designer shoes by Reebok or Nike that are also well known for creating performance shoes.